If you want to flaunt flawless skin that is naturally healthy and soft, Lakme has a wide array of products for you to select from. Being a trusted brand in the Indian market, Lakme understands the skin type and diverse desires of its customers perfectly. To make your search for the best face cream easier, here we have listed the names of seven best Lakme face creams you can try out. Get to enjoy flawless and soft skin regularly with Lakme Complexion Care Cream. Blend it evenly with your skin and be prepared for a bright and perfect look in few minutes. Making it more beneficial, this face cream is provided with sun protection properties, thus saving you from blemishes and tanning during day time. Suited for all skin types equally, Lakme Complexion Care Cream has a balanced consistency. 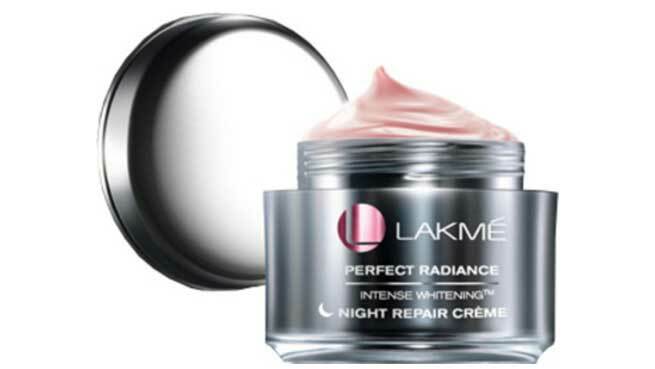 An all-in-one face cream from Lakme that is loaded with multiple benefits such as skin moisturizing, lightening, hydrating and more, Lakme Perfect Radiance Intense Whitening Crème is a must have in every woman’s cosmetic collection. 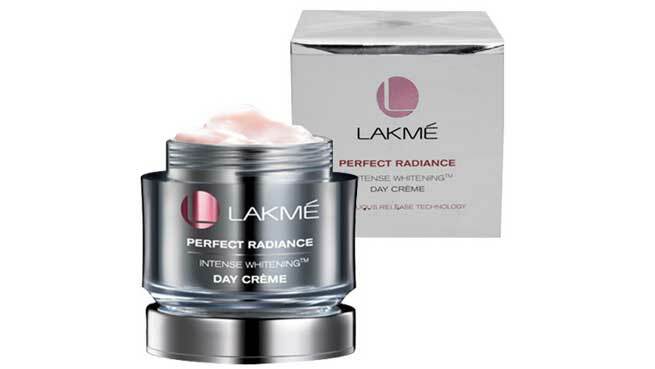 It is also handy and pocket friendly; use this Lakme Perfect Radiance Intense Whitening Day Crème regularly and get smooth textured skin within few days. For professional women who want to flaunt a natural and no make-up look, the Lakme Absolute Matt Skin Natural Mousse is the best choice to bank on. 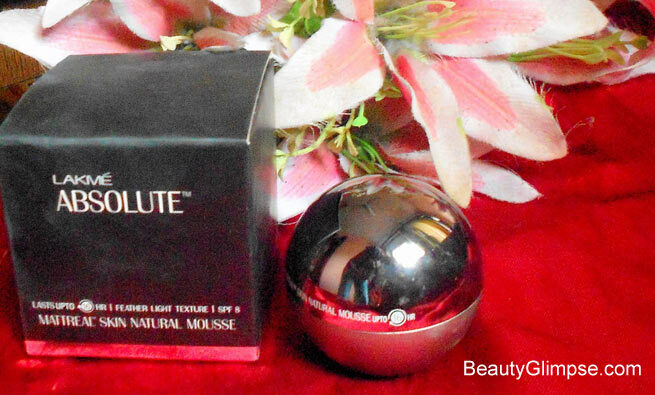 It is extremely light in texture which blends easily with the skin. You can even go out in the sun without worry as this face cream has SPF 8 that protects your skin for 16 hours. Keep your skin hydrated and nourished with this 100% water based face cream from Lakme that is infused with cucumber extracts in it. 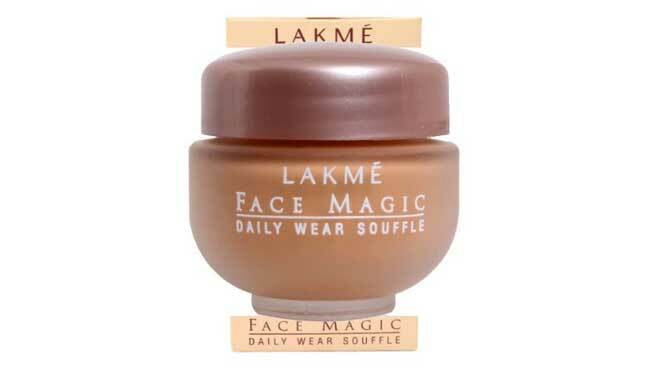 Face Magic Shell is an excellent budget friendly face cream from Lakme that is completely non greasy, making it suited for oily skin also. It also has sun protection elements that prevents skin tanning during day. Revive and rejuvenate your skin during night hours with Lakme Perfect Radiance Intense Whitening Night Crème after a long and tiring day. Loaded with multiple vitamins such as Chronosphere vitazyme C and Vitamin B3, this cream nourishes and keeps your skin healthy, radiant and soft without much effort. As the name itself suggest, Lakme Fruit Moisture Peach Milk Moisture is designed with the natural benefits of peach and plums which are effective in preserving your youthful look. Regular usage of this cream is sure to make your face appear glowing, bright, soft and radiant at its best. Forget all signs of aging with this Youth Infinity Day Crème from Lakme… It not only reduces skin blemishes, stress marks and wrinkles in a smooth manner but also makes your face appear defined and sculptured instantly.